Guitarra Acústica Electrificada com USB Vintage VEC501MH SM. 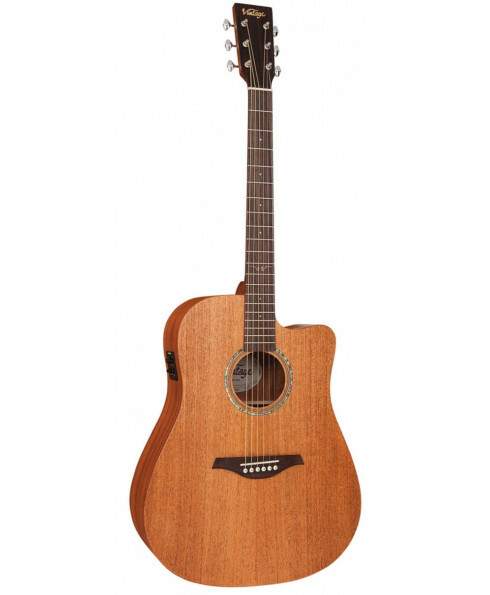 Cor: Satin Mahogany. 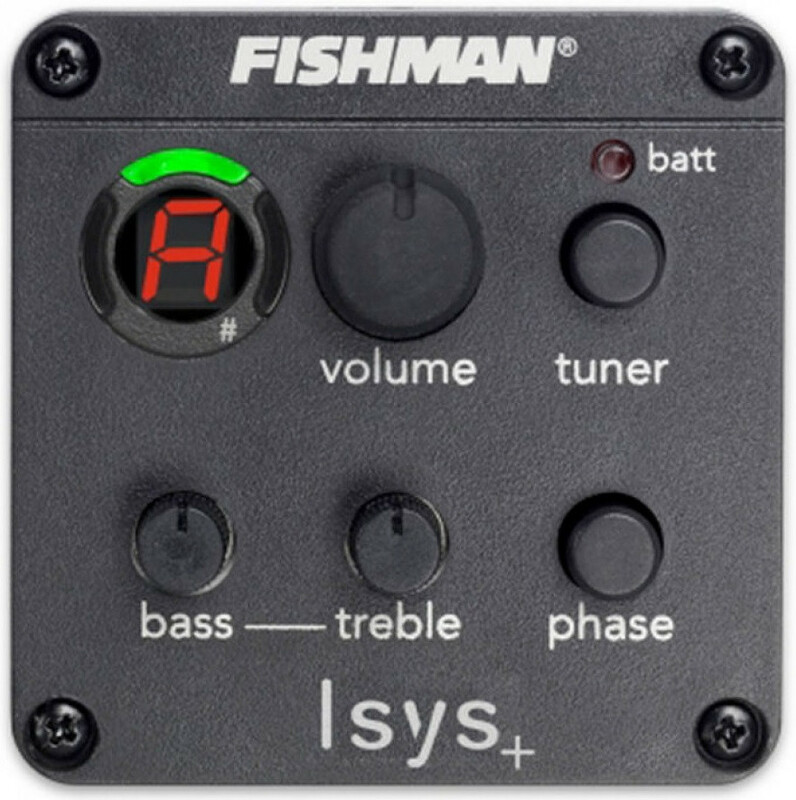 This guitar has all the great features of the Fishman Isys + preamp with a mini USB output to connect the guitar directly to a USB compatible device. Cable included.